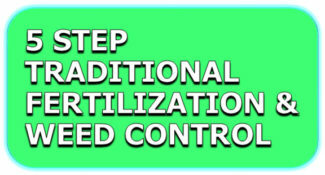 Fertilizer & Weed Control Tuned to Your Soil Test! Prestigious Turf Management has transformed our lawn into the envy of the neighborhood. No other company until Prestigious Turf, has come close. Their technicians are professional and knowledgeable. 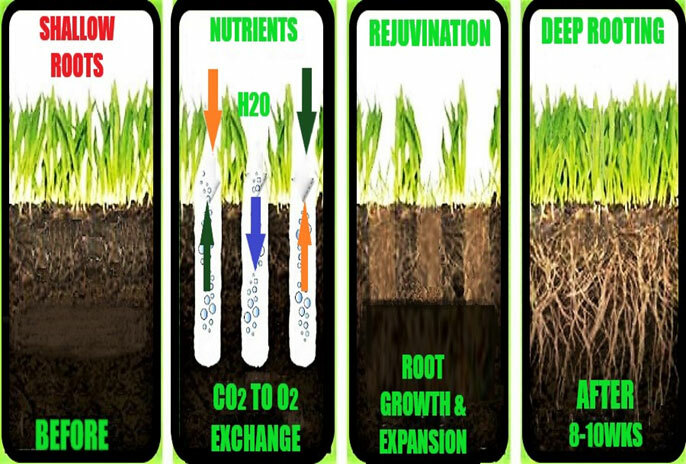 At Prestigious Turf our program start with a soil test, so each of our applications is tailored to your lawn. Our goal is a lush, green lawn though out the entire growing season! At Prestigious Turf Management we tailor our lawn fertilization and weed control to your soil test. Each application is unique to your lawn! 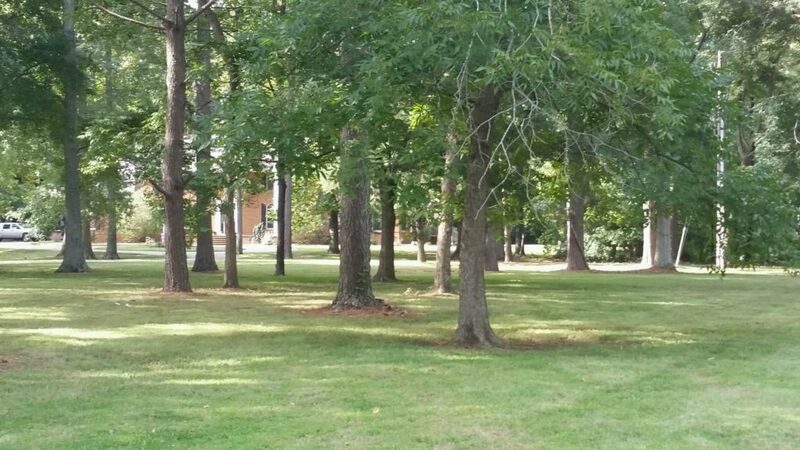 If you lawn is experiencing weed problems, or bare spots soil testing is critical. 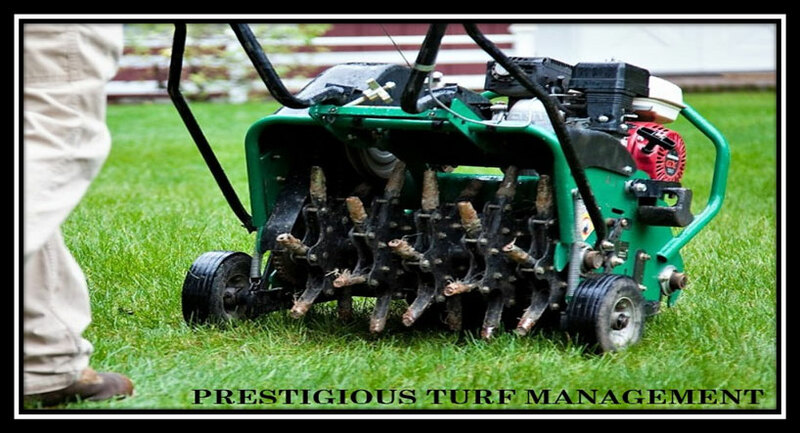 Prestigious Turf Management offers seed & aeration packages "or you can just choose one package". Our lawn care programs include; Aeration and Over seeding which provides the biggest impact to a healthy lawn here in the Hampton Roads area of Virginia. The Z Sprayer is designed to tune each of your lawn application to your soil test. We just dial in your setting and apply the correct amount of fertilization & weed control to your lawn. 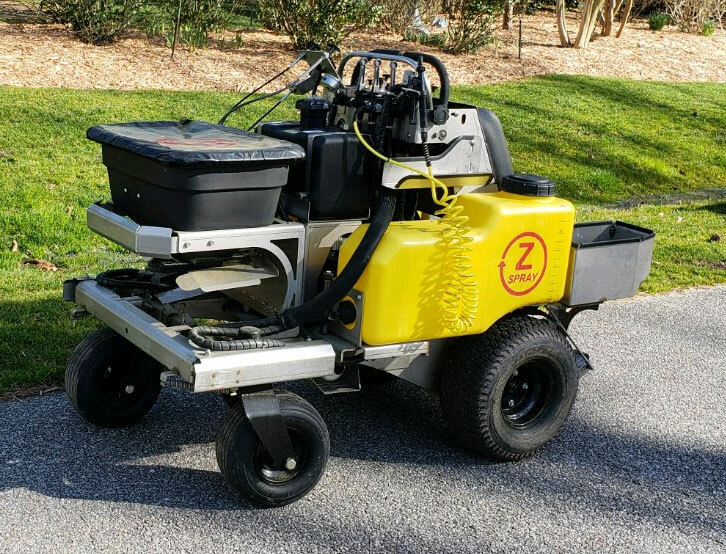 Look for Z Machine, when Prestigious Turf does your next lawn application. Prestigious Turf comprehensive treatment program will help you reclaim your yard. Schedule a treatment program before your next outside special occasion or event. 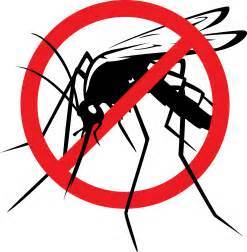 Mosquito control at it's best! 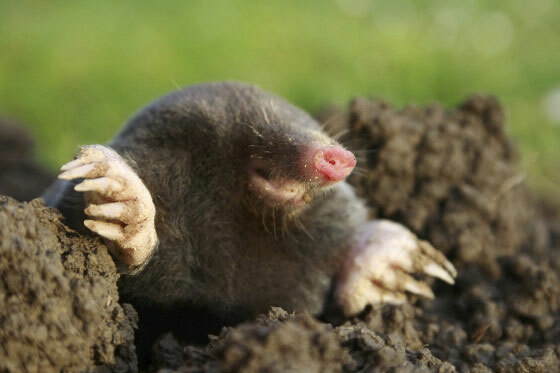 At Prestigious Turf Management we know the damage that moles & voles can do to your yard and plants. Our programs are safe and effective, and will deter them from coming back to your yard. The Prestigious Turf Management service provides an effective flea & tick treatment programs... Flea's and ticks can resided in your lawn or a field or tree line surrounding your home. Ticks could infect you or your pets with Lyme disease.